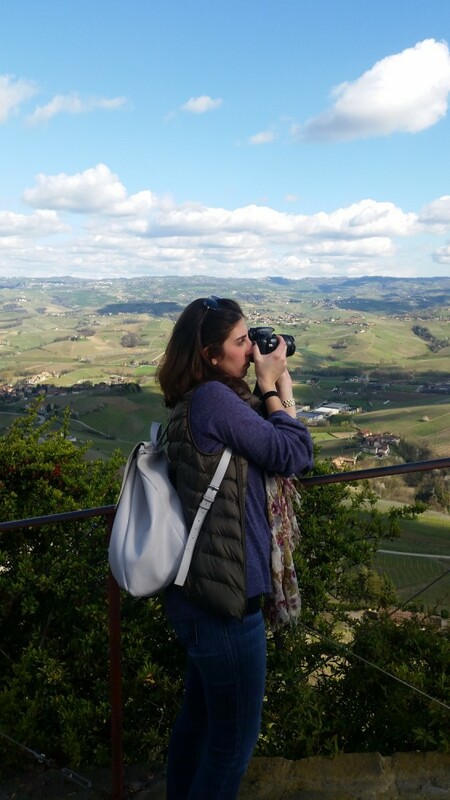 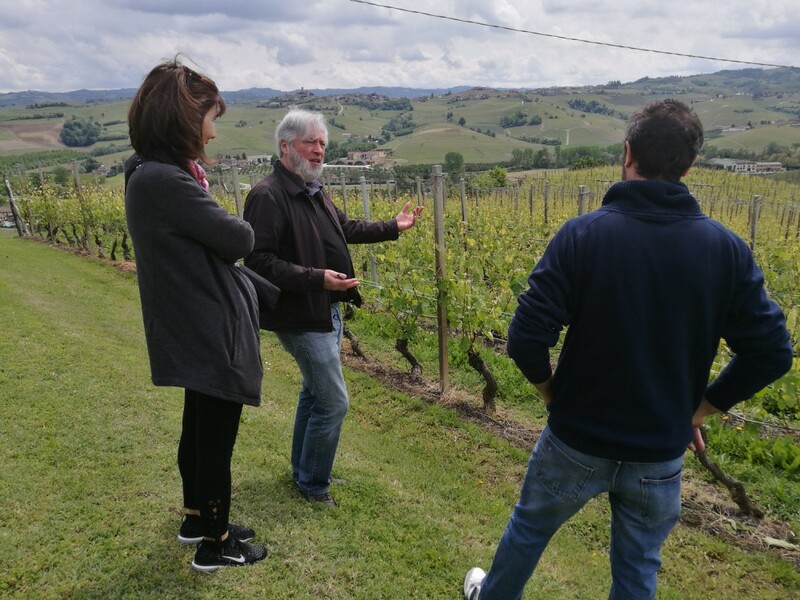 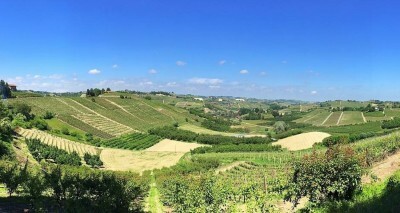 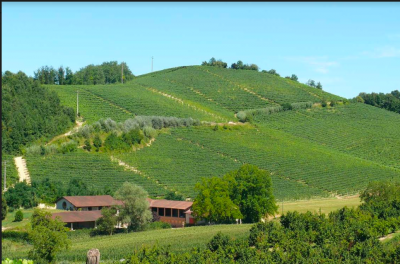 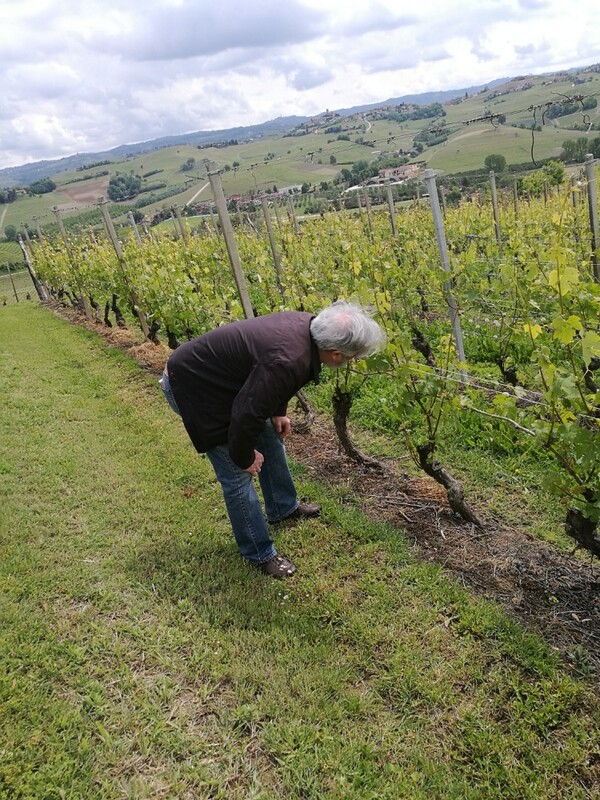 A local guide will pick you up at your hotel and will bring you to discover the amazing roads of the famous wines of Langhe and Roero for a special wine day tour. 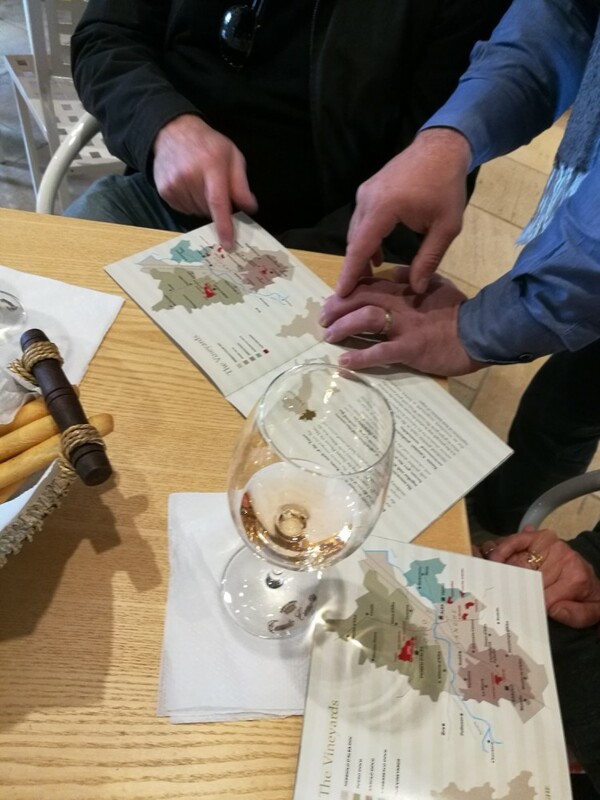 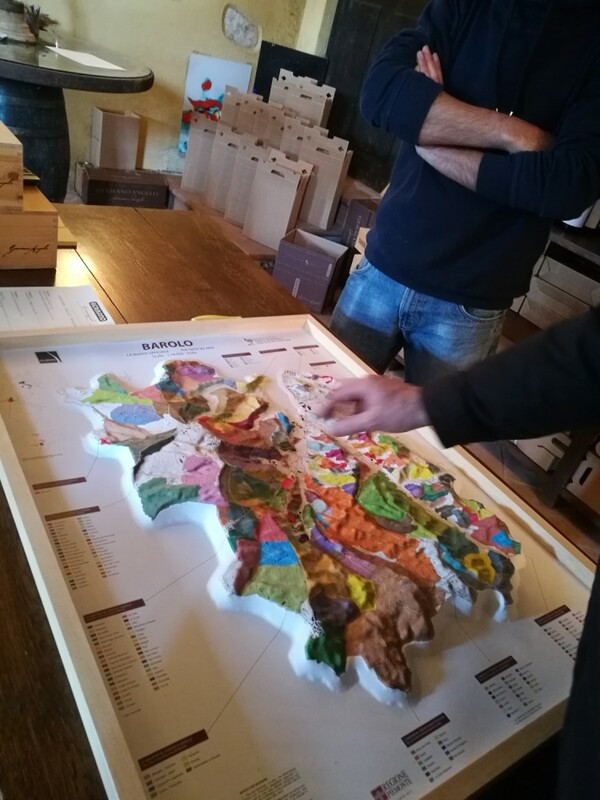 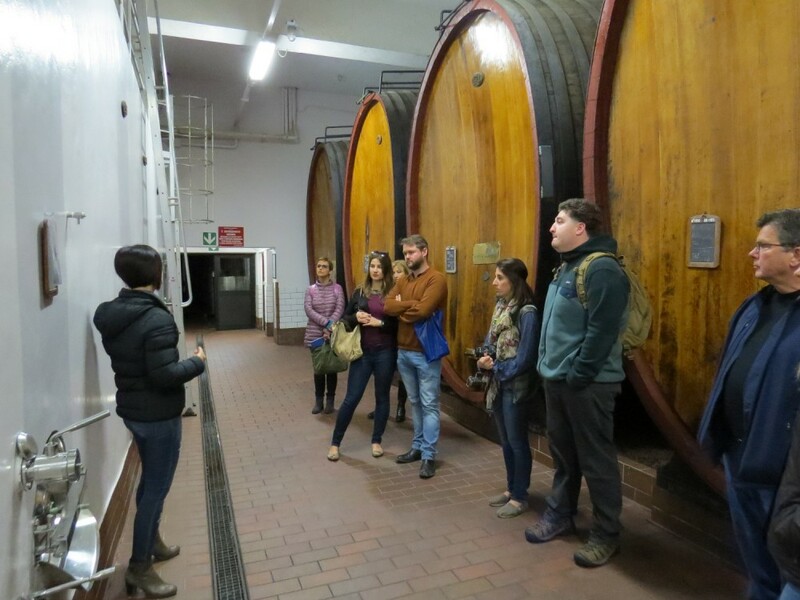 You will get the chance to personally know the wine producers and the owners of the wineries in the smaller family-run wineries or choose the larger and suggestive ones. 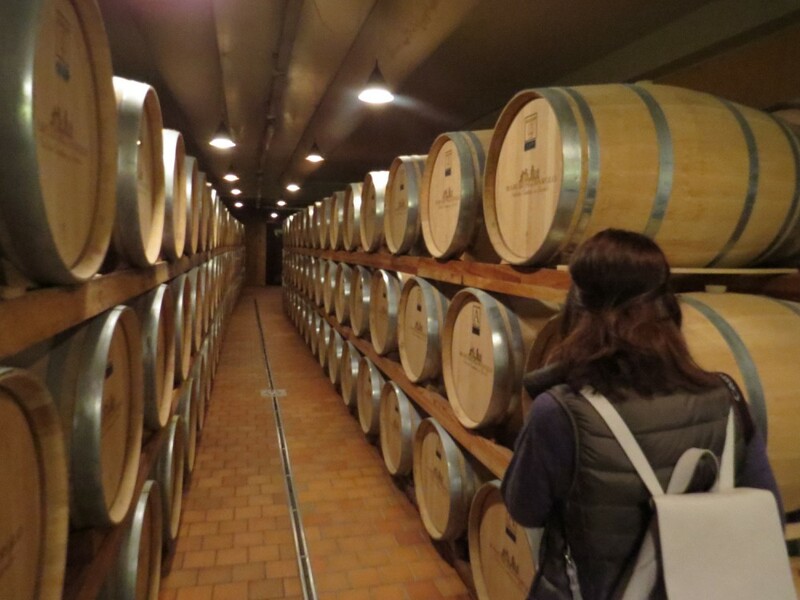 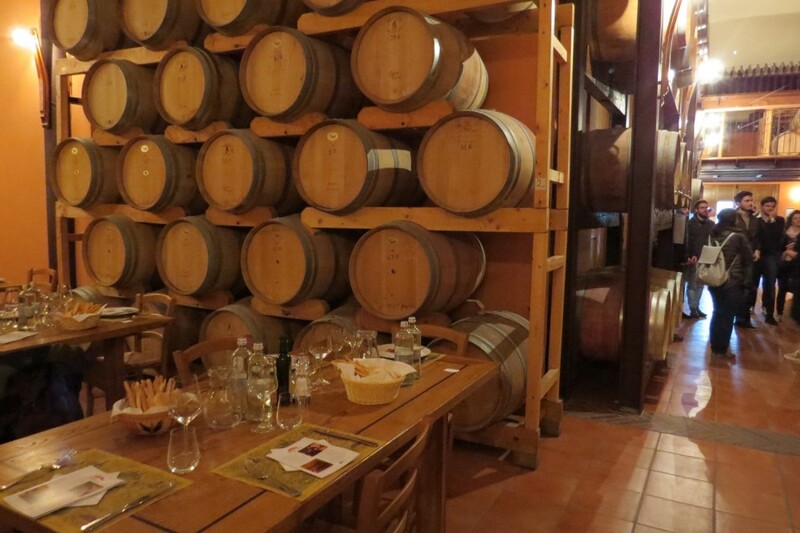 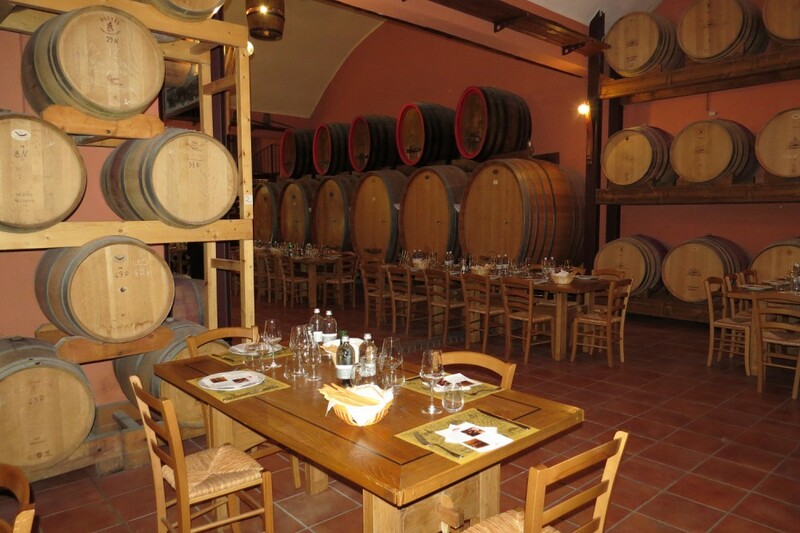 In one of the wineries you can also enjoy the extraordinary experience of a lunch between the casks with traditional dishes to match with excellent wines! 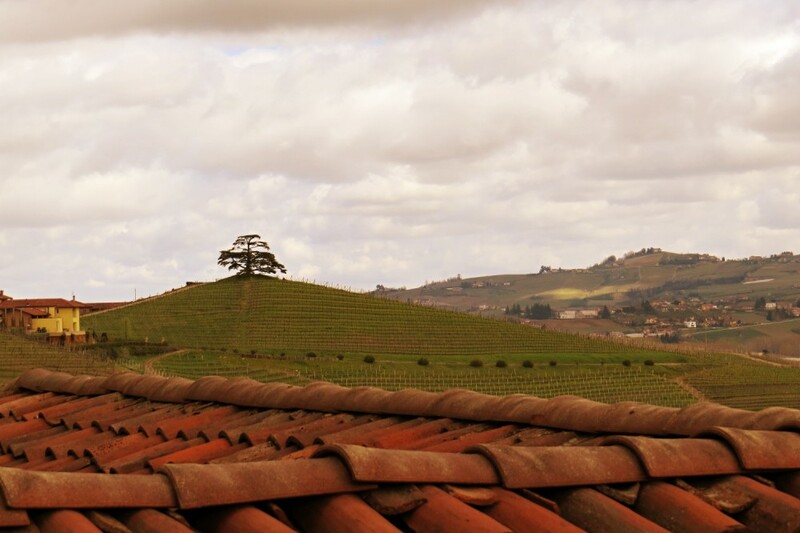 You'll do everything without worrying about driving. 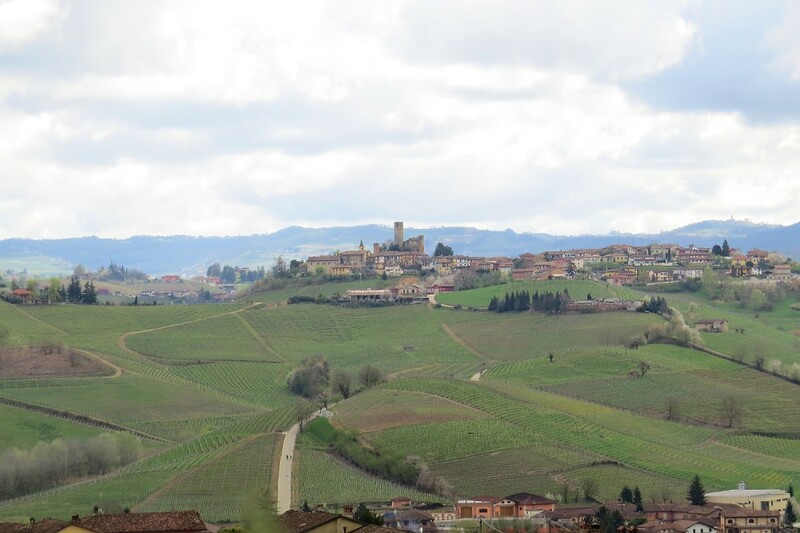 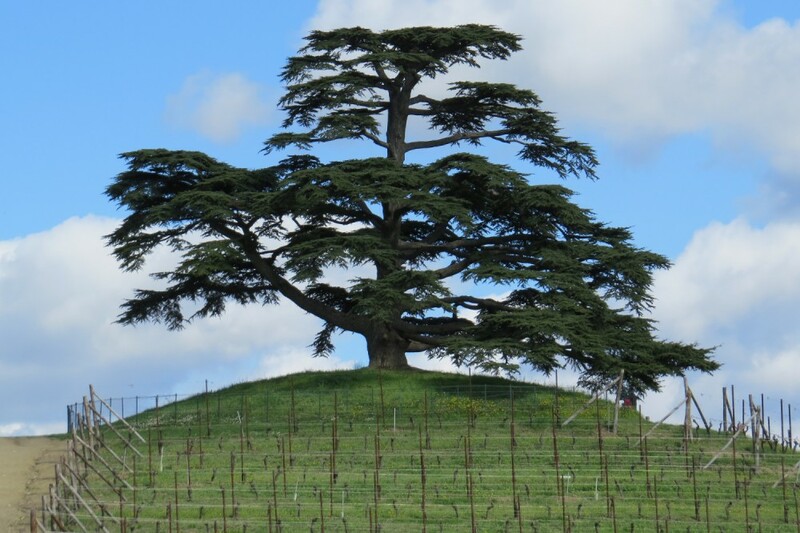 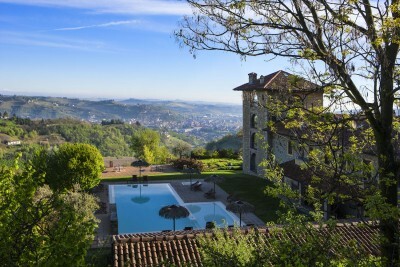 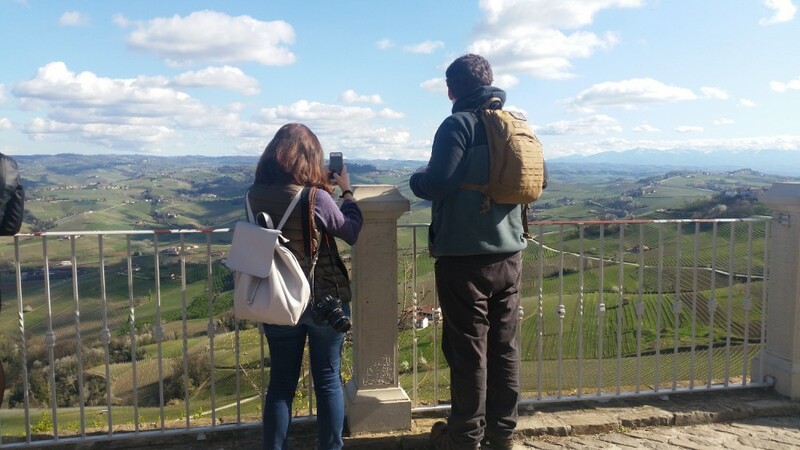 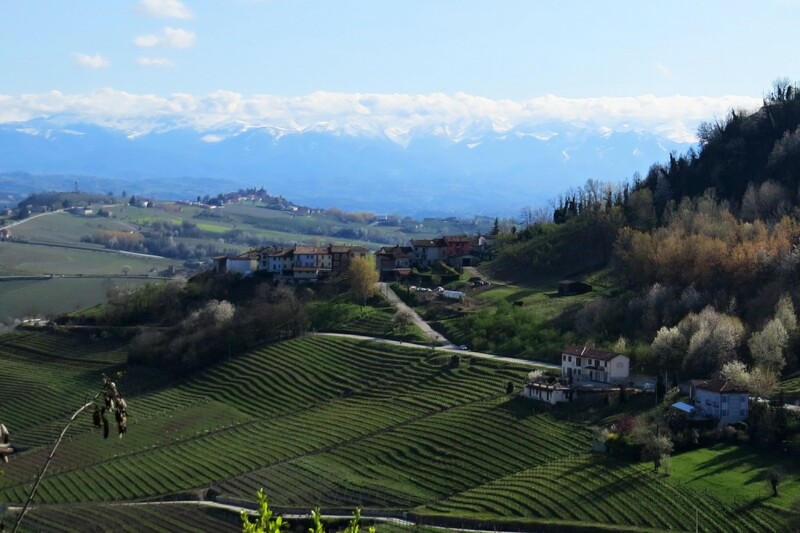 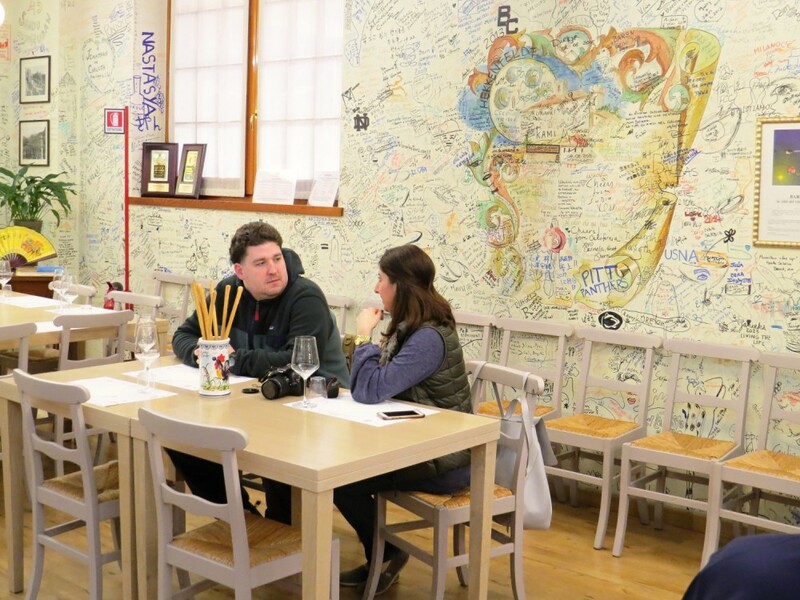 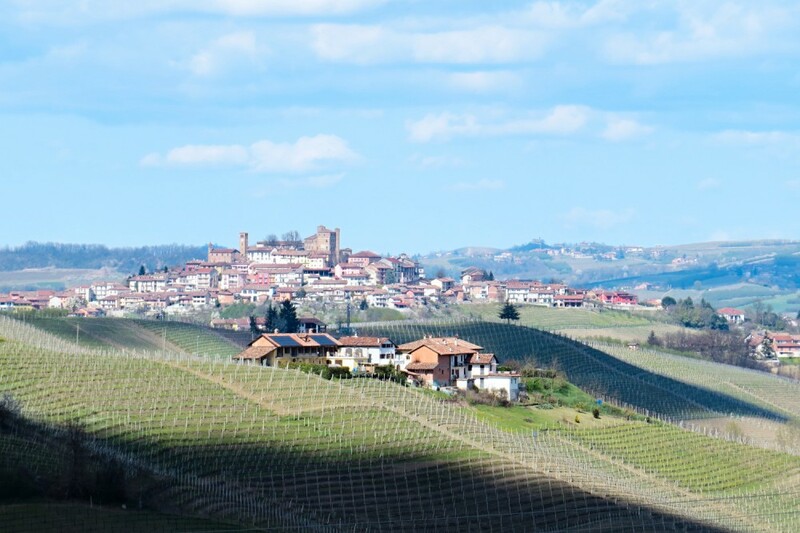 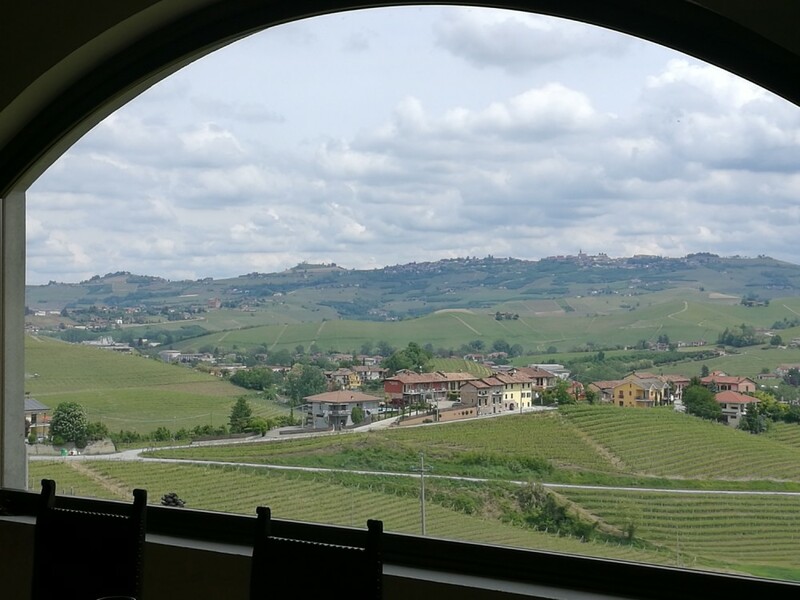 You will just need to enjoy the scenic streets and listening to the interesting explanations of the guide on the history and traditions of the Langhe.